Structuring Salaries is an inevitable task for every HR and Payroll professional. Despite the importance of the activity, professionals are often uninformed of the technical and best practices of a drafting a complete and efficient salary structure. Hence, we thought it would be a good idea to create an informative guide on how to ideally structure a salary. Through this article, we’ll look at the various components of a salary, what they mean and how you can use them effectively. Note: The salary structures is updated effective FY 2019-2020. Rs. 1800/- p.m. in case Cubic Capacity of engine is 1.6 litres or else Rs. 2400 p.m. Whom does it apply to? 1. It should be tax efficient: This means that it should give employees the opportunity to save as much tax as possible. Salary amounts should be divided into components giving the employee the opportunity to avail as much tax deduction as possible. 2. Reduce the employer’s liability: The salary structure should reduce the liability of the employer. The employer’s contribution to PF, Gratuity etc. should be kept as low as possible. 3. 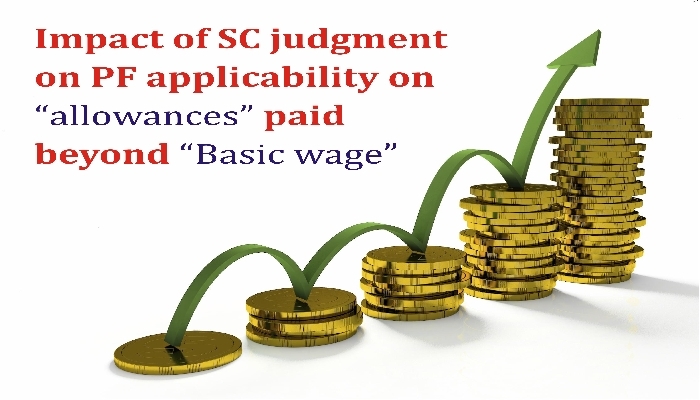 It should be compliant: Compliance norms like minimum wages and PF laws should be kept in mind while drafting the salary structure. Performance appraisals can be time consuming which also attaches a certain cost to it. Hence, larger companies with a greater number of employees may not find shorter appraisal cycles very appealing. When deciding your appraisal cycle, keep in mind the time and costs associated with it. Let’s take a deeper look into the various components that make a salary. What do they mean and how are they calculated? The Basic component is the primary component and the core of the salary structure. It is usually the largest component of the CTC making up for 40-45% of the total CTC. The basic plays an important role in defining the salary as other components like Provident Fund, Gratuity are dependent on it. Dearness Allowance (DA) was introduced as part of the salary as a means to reduce the burden of inflation on salaried employees. This amount is usually set to about 5% of the total CTC and like the Basic component it also has an effect on PF etc. 1. If it’s too high, it will increase the tax liability of the employee since this component is fully taxable. It also affects the liability of the employer since higher contributions would be required for PF etc. 2. If it’s too low, then you may not be able to meet the minimum wage norms set by the respective state government. Since minimum wages are updated regularly, you would run the risk of falling below the recommended wage limit. The House Rent Allowance, as the name suggests is a component that employees can leverage if they are living in rented accommodations. The amount that you can claim as tax deduction under HRA cannot be more than 50% of your basic in a metro or 40% of your basic in a non-metro. Hence, depending on where your workplace is located, this salary component will usually be set at 40% or 50% of the basic salary. Usually by the end of the financial year employees need to submit their tax saving documents with their concern HR. Resigned Employee : At the time of Exit employee should ensure to provide their actual tax saving proofs to concern HR before the FnF settlement gets finalised or else excess tax will be recovered from the settlement amount. 1. Only fare expenses are covered: Only the travel fare expenses can be claimed. Stay and food on your trip aren’t covered. 2. Travel must be within India: If you travel to a foreign country, the expenses aren’t tax deductible. Only travel within the country is covered. 3. What counts as family: Immediate family that are mainly dependant on the employee are covered under LTA. 4. When Should Employee declare the amount to get Tax benefit: At the beginning of new financial year along with your other tax saving plans (like LIC,PPF, Loan , etc), before 25th April’ 2018 employees need to declare their details under ‘Tax Declaration’ tab enter the Tax Saving Plans for FY 2018-2019. 5. When should Employee submit actual proof to HR: Usually by the end of the financial year employees need to submit their tax saving documents with their concern HR.Resigned Employee : At the time of Exit employee should ensure to provide their actual tax saving proofs to concern HR before the FnF settlement gets finalised or else excess tax will be recovered from the settlement amount. Note: With the introduction of standard deduction, exemption on Conveyance allowance has been removed effective April 2018 onwards. Employees don’t need to collect or submit any Conveyance proof. Note: With the introduction of standard deduction, exemption on Medical allowance has been removed effective April 2018 onwards. Employees don’t need to collect or submit any Medical proof. This component is paid out towards tuition fees of employees’ children and is tax deductible up to Rs. 100 every month for a maximum of two children. Hence, this amount is usually set to not more than Rs. 2,400 a year for an employee. Provide the count of children to your concern HR, for availing tax benefit on Education Allowance. Usually by 15th January’ 2019 employees need to submit their tax saving documents with their concern HR. Resigned Employee : At the time of Exit employee should ensure to provide their actual tax saving proofs to concern HR before the FnF settlement gets finalised or else excess tax will be recovered from the settlement amount. Special allowance is the balancing component of the salary structure. It is usually used by organisation as the leftover of the CTC when the rest of the components have been paid out. This component is fully taxable and is also taken into account for the calculation of Provident Fund. Deductions are elements of the salary that are part of the CTC but are deducted from the in-hand salary that employees receive. Let’s take a deeper look at some of the most common salary deductions and what they mean. Provident Fund (PF) is calculated at 12% of Basic + DA + Special Allowance. The employer and the employee both make an equal contribution of 12% each. This is applicable to companies who have 20 or more employees on their payroll. If an employee’s Basic + DA + Special Allowance are less than Rs. 15,000 then it is mandatory for Provident Fund to be deducted. Other employees can opt out by filling form 11 or can choose to have PF deducted on the ceiling of Rs. 15,000 which would be Rs. 1,800 monthly. Deductions towards ESIC are mandatory for employees whose gross salary is not more than Rs. 21,000. It is only applicable in companies where there are 20 or more employees within the Rs.21,000 gross salary bracket. Employees have to make a contribution of 1.75% of the gross salary and employers have to make a contribution of 4.75% of the gross salary. Professional tax is the tax levied by Governments of certain states on salaried employees. The states where professional tax is applicable are Karnataka, Bihar, West Bengal, Andhra Pradesh, Telangana, Maharashtra, Tamil Nadu, Gujarat, Assam, Chhattisgarh, Kerala, Meghalaya, Odisha, Tripura, Madhya Pradesh, and Sikkim. The amount of profession Tax that is deducted varies from state to state where they are applicable. 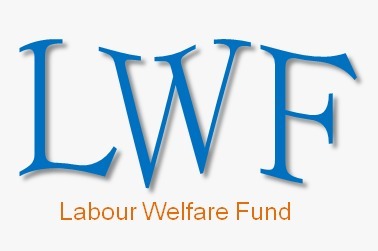 Labour Welfare Fund, as the name suggests, is a contribution made by salaried employees for the benefit of the labour class. 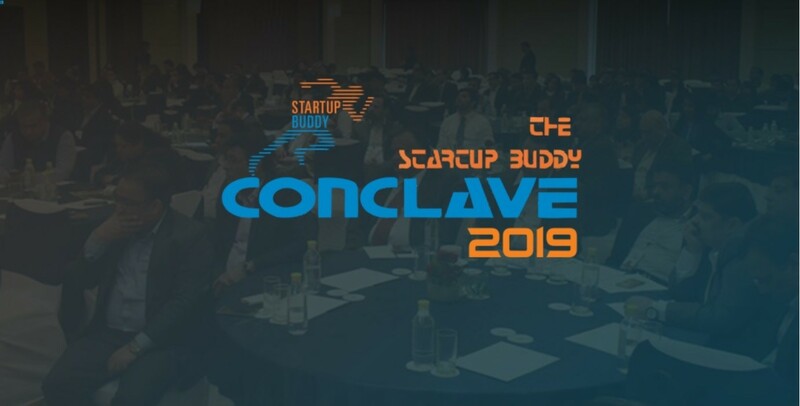 This contribution is applicable in the states of Karnataka, West Bengal, Maharashtra, Andhra Pradesh, Kerala, Goa, Delhi, Punjab, and Haryana & Madhya Pradesh. The contribution amount varies from state to state and is relatively small. The employer and the employee both make contributions and the employer pays approximately twice the employee contribution. The payments are made semi-annually in the months of June and December. Like Professional Tax, Labour Welfare Fund contributions also vary from state to state where they are applicable. What’s the ideal salary structure? So what’s the best way to draft salary structures? To answer this, we’ve put together a table of the common components that make up a salary. We’ve also added recommended amounts to each component that should assist you in drafting an ideal salary structure.